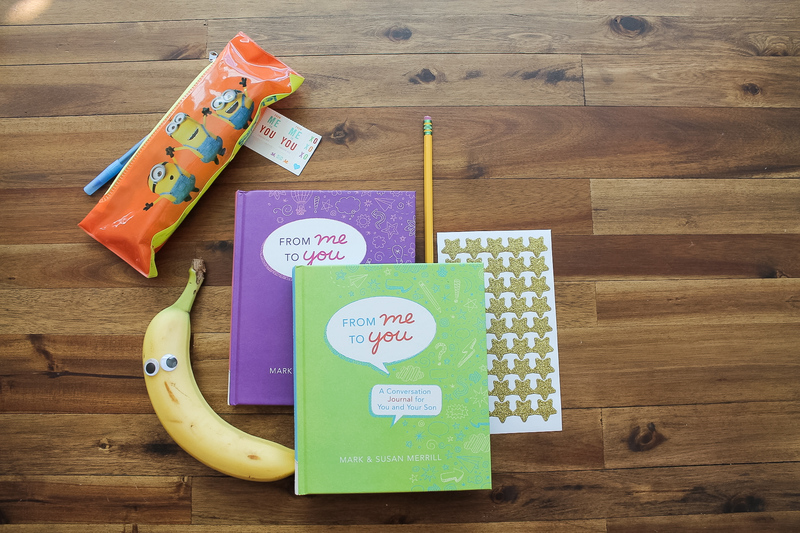 Share the Love, Share the Book! Mark and I need your help. 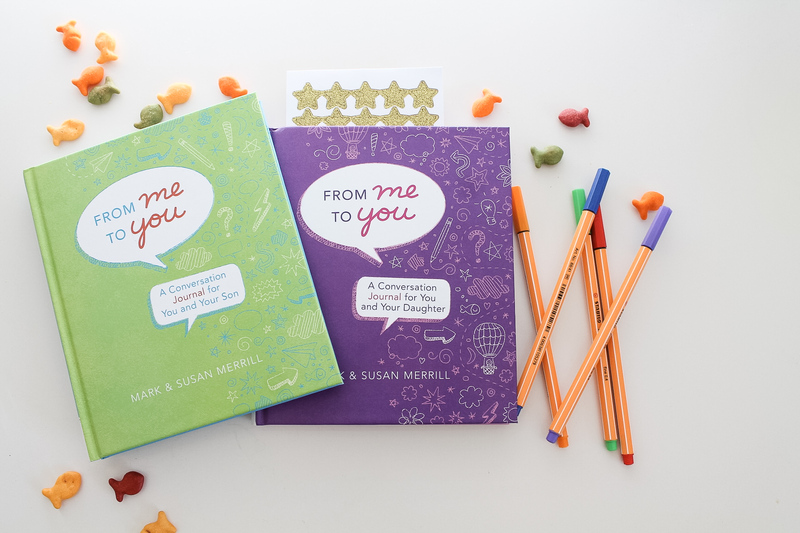 Our new books, From Me to You: A Conversation Journal (both son and daughter versions), releases April 2nd! We would love your help sharing the news. To make sharing convenient, use any of these posts or tweets below to get the word out on your social media. Thank you for helping. 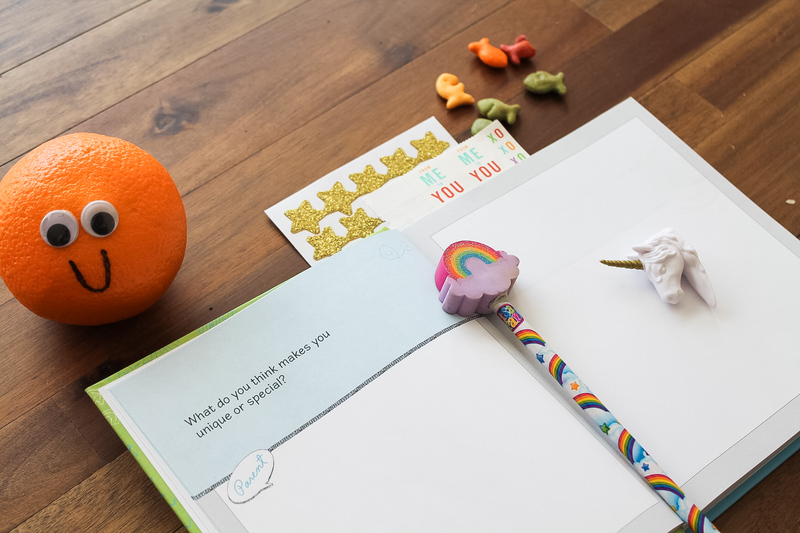 It is our hope that these books will be the beginning of a hundred meaningful conversations between parent and child about trials, temptations, and fears. About dreams, family, and faith. And so much more. We couldn’t do it without you!